Create subtle and daring makeup looks with Iconic Chromes from Illamasqua. The innovative cream-to-powder formula can be used on eyes, lips and anywhere you like to impart rich washes of colour for a metallic, multi-dimensional effect. 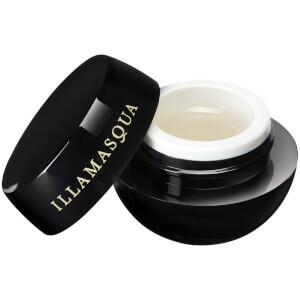 Smoothing effortlessly onto skin, the buildable formula can be applied with fingers or a brush for instant drama. Shade 'Audacious' is not suitable for use on the lips.